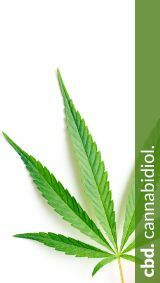 CBD is the short form for cannabidiol and comes from hemp, that is the cannabis plant. Currently hemp is being rediscovered because it is very versatile. For decades, cannabis has been linked exclusively with drugs, but humans do without a wide range of uses of hemp. For example, hemp is also excellently suited as a fabric for clothing. And then there is also the huge area of ​​health – here hemp via CBD (cannabidiol) is just ringing a small revolution. Thus physicians and science alike are fascinated by the versatile effect of cannabis on health. It will probably open a new chapter in medicine. 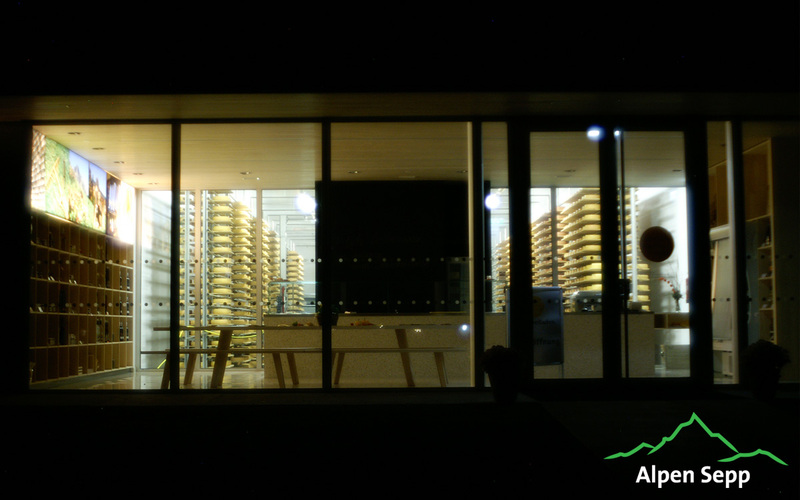 PROnatur24 has actively co-operated with the ALPEN SEPP project from the beginning – however, it is about enjoyment and fairness of traditional day-to-day items – cheese and sausages of the highest quality. In the case of Alpen Sepp, these products come straight from the Austrian Alpine region and their cheese and butter contains 100% of the most valuable hay milk. Get the cleaning power of nature in your home with UNI SAPON! From this moment – health is the main thing! 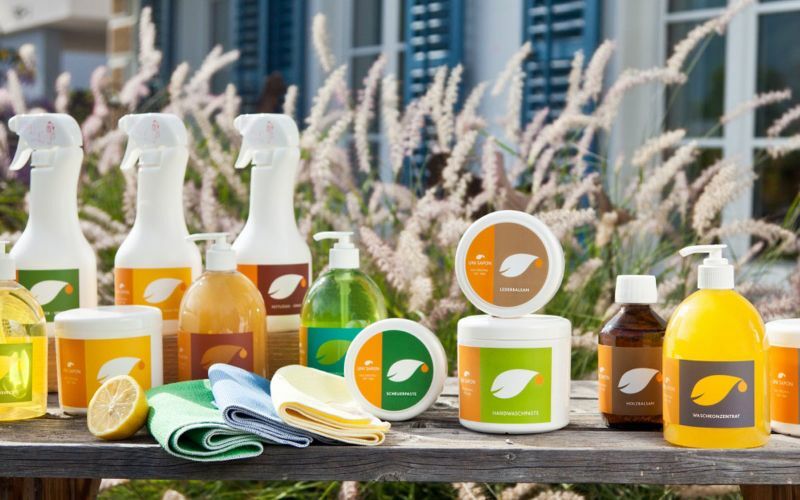 Cleaning and maintaining your home reaches a whole new dimension with UNI SAPON! 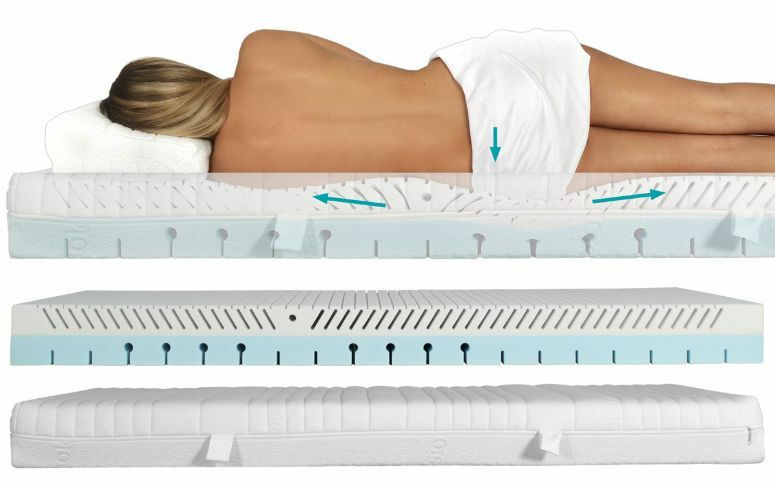 A light stretch while sleeping on the PHYSIOLOGA therapy mattress with stretch effect. The body weight is transformed as it is pulled – a dream for the spine, the discs, and ultimately, the whole body. With healthy sleep, you are laying the foundations for your health. Anyone who has had a bad night’s sleep knows how it feels the next day. December 2013. 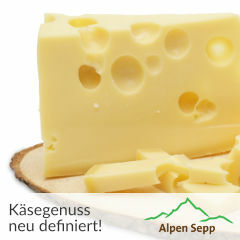 The “Alpen Sepp” cheese project, to which we at PROnatur24 contribute very actively, is launched. Today, a year later, Victor Hugo’s quote above has been confirmed to be significant: “There is nothing in the world that is as powerful as an idea whose time has come”. Alpen Sepp is now, along with our passion at PROnatur24, the project which we are attached to the most. 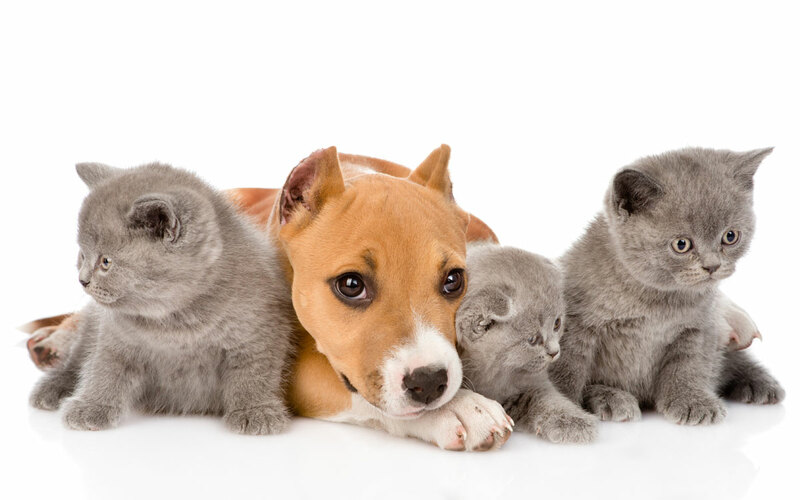 You can finally get healthy food that is good for your pet, regardless of whether it’s a dog or a cat. Because everything is taken care of by defu, including appropriate livestock farming and correct soil care for plants. The eWall cell phone case, great double protection for cell phones. Simultaneous protection from radiation and scratches! Although people still deny that electromagnetic radiation from cell phones does not harm the body, it cannot be described as “healthy” in any way. Extracts from PROnatur24 lectures about natural and technical fault zones, environmental influences, and shielding options. 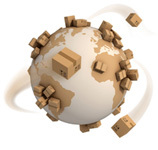 Including tips for the right environment with cell phones, WLAN, and mobile Internet.